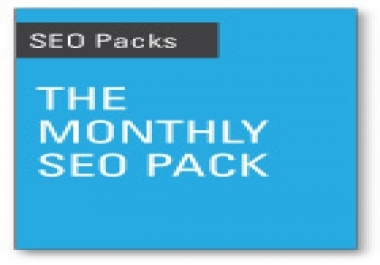 "This is A ​Monthly Subscription SEO Package to BOOST YOUR RANKINGS"
Please Note: We have different strategies every month. - We will send full detail reports every month. - We are available online more than 8 hours a day for customer support and after sales service. - May or may not be some times you face delays because of genuine problems like hardware problem. You won’t disappointed after ordering this service.Trust me! 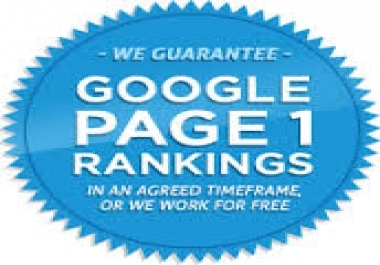 We don't like other SEO Providers who are providing fake service with full promise. 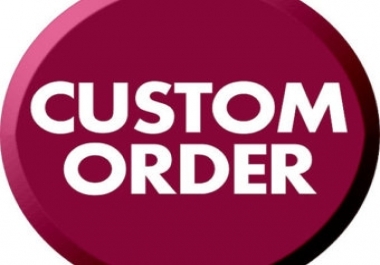 Orders completed within 30 days.